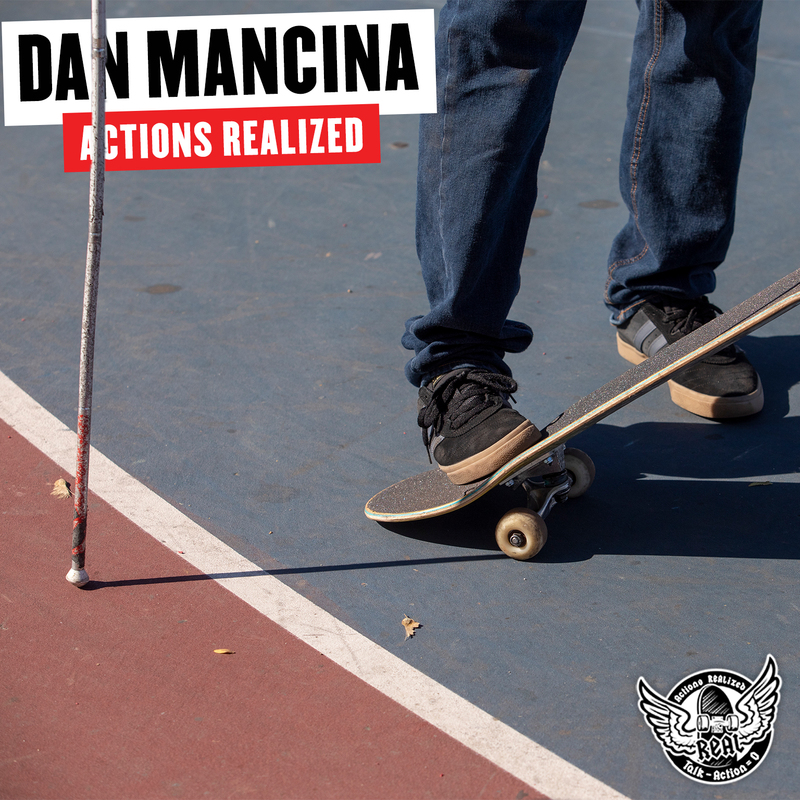 Dan Mancina is no different than any skateboarder – he loves every second of it and doesn’t let anything get in his way. 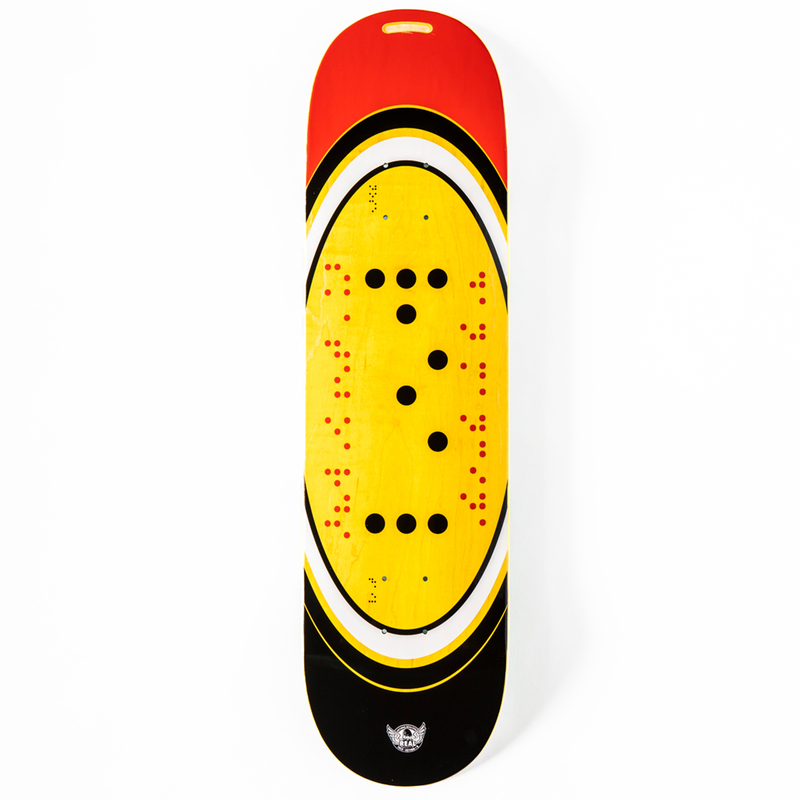 While losing his eyesight at the age of 23 due to a degenerative eye disease called Retinitis Pigmentosa cast a spotlight on him in the skateboard community, he was already a strong part of it. After the first time he skated with the Real Team he was instantly a part of the crew. 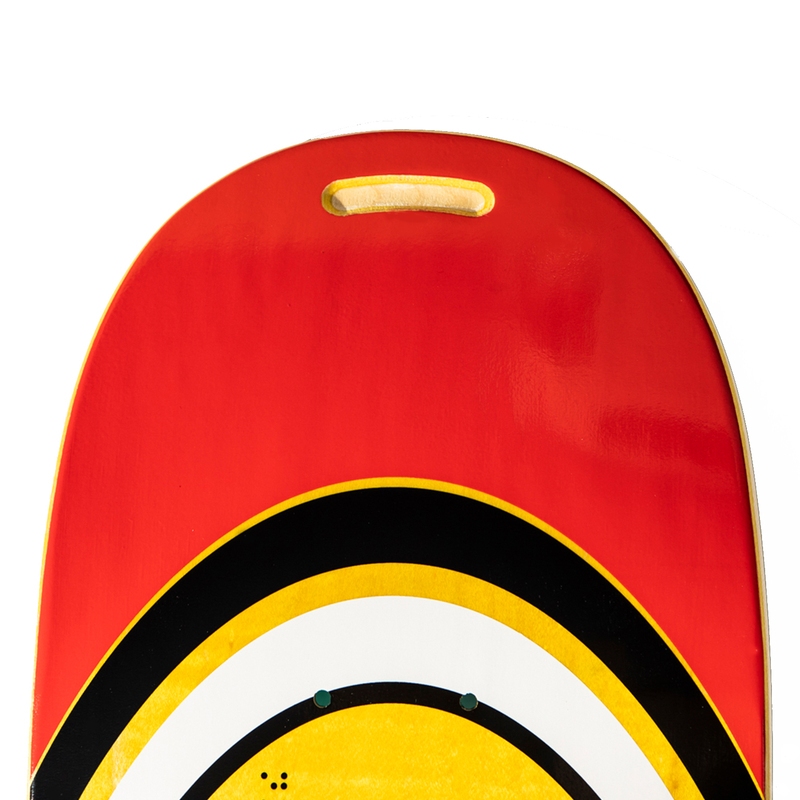 With Dan’s help we worked on a special Actions REALized board designed specifically for the visually impaired. Learn more about Dan’s story and the board on actionsrealized.com.